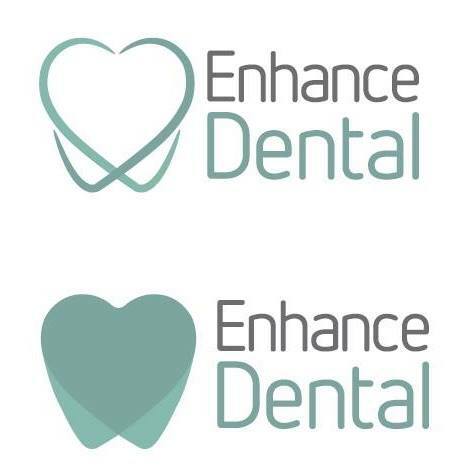 Enhancedental is a trusted dental practice in Garforth, Leeds. Our practice provides general, cosmetic, orthodontic and implant treatments to patients. I had my treatment a while ago now but so happy with the results. Had a consultation with Laura and then had Botox in my Crows feet and fillers in my Nasolabial folds with Rachel – both were really lovely. They explained everything well and were able to answer all my questions. I’m just about to book in for more . I’ve been a patient here for just over 2 years now. I’ve had botox, lip fillers and facial filler. I am extremely happy with the results and care taken during the appointments. Laura and Rachel are both so gentle! The staff here are so so friendly, warm and caring. I am sooo happy with my results! I have never had lip filler before! All the staff were so friendly and welcoming, I was so nervous for the treatment but the girls in the surgery were very comforting and reassuring, I will definitely be using enhanceskin again!! 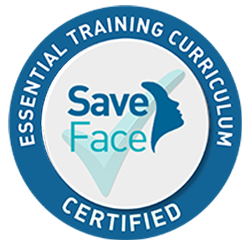 After having lip fillers at a few different places and never being fully happy with the results i tried rachel at enhance and loved the results so much i would never go else where now! Lovely staff made me feel very comfortable. Professional service. I am happy with the results.